An intense ruby-red color with violet undertones. Intense bouquet of ripe red fruit. 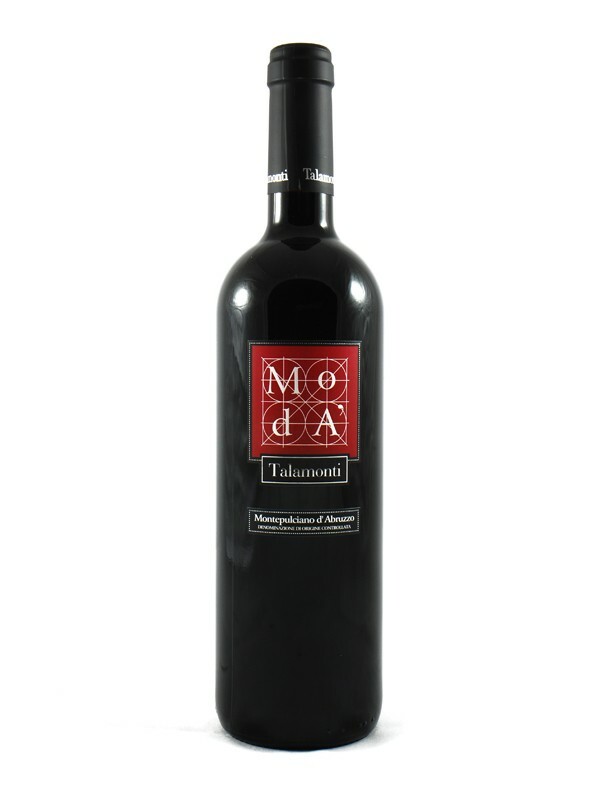 Rich in fruit, lively, elegantly framed by oak spices. FLAVORS Brilliant light ruby red color. Raspberry, blackberry cherry and red fruit. Complex red fruit notes paired to a pleasant acidity. 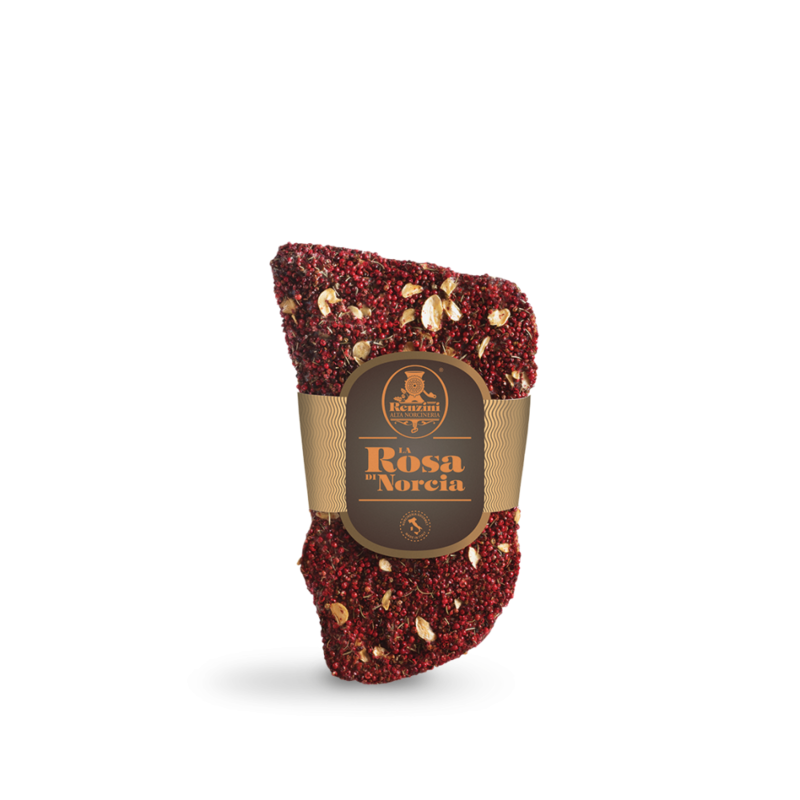 La Rosa di Norcia is made with seasoned Italian heavy pig shoulder, boned and shaped to make for uniform, ready to cut slices. With its pink peppercorn coating, garlic flakes, rosemary and parsley leaves, it is not simply tasty but high visual impact too. 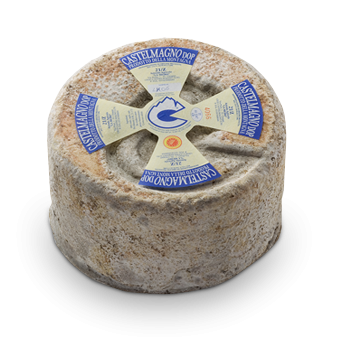 Made from raw cow’s milk, this cheese is produced locally in three villages of the upper Grana Valley: Castelmagno, Pradleves and Monterosso. 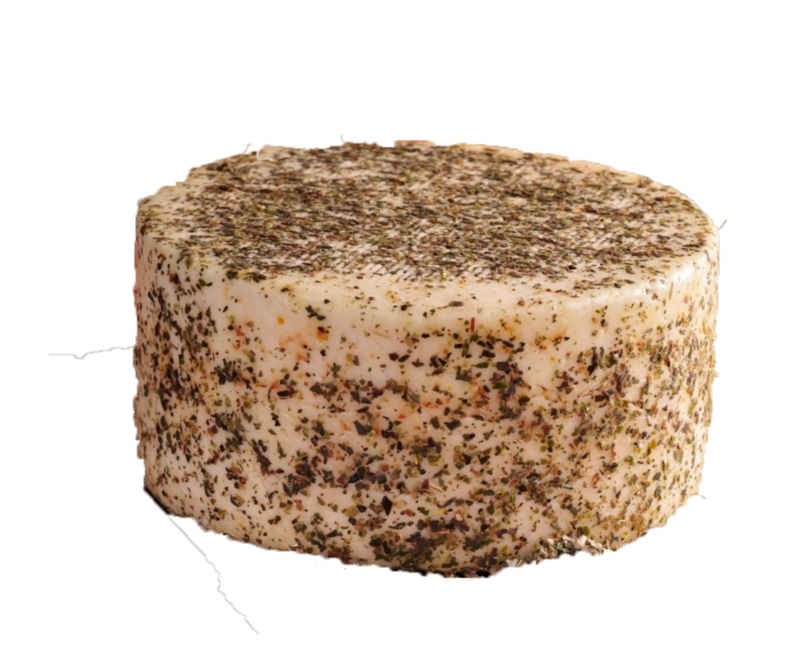 It has a dry, granulated and malleable paste, and over time it may become creamier under the rind.